At PFD we provide Dane County’s best fitness training along with world-class personalized service. Our gym is more than just a place to exercise and reach your fitness goals but also a community and family where people gather and spend time to discuss and encourage others to reach their goals. You will never feel out of place or intimidated at PFD CrossFit. Our members and coaches all pride themselves on the friendly, inviting community we have created. At PFD CrossFit all of our clients are trained using the same hierarchy. We believe that nutrition should be at the foundation of all life and fitness programs. Whether you are trying to decrease body fat, decrease your blood pressure or simply live a more active lifestyle, none of it can be accomplished without first establishing solid nutritional practices. We also believe high quality sleep is essential to your fitness and wellness pyramid. Only when these first two building blocks are solidified can we move forward to our next step which would be quality training. Our Coaches know from experience that a successful training program should be built around functional movements that will make you stronger, leaner and better able to perform all of lives daily tasks. With this hierarchical approach not only will life be easier but also safer and more enjoyable. 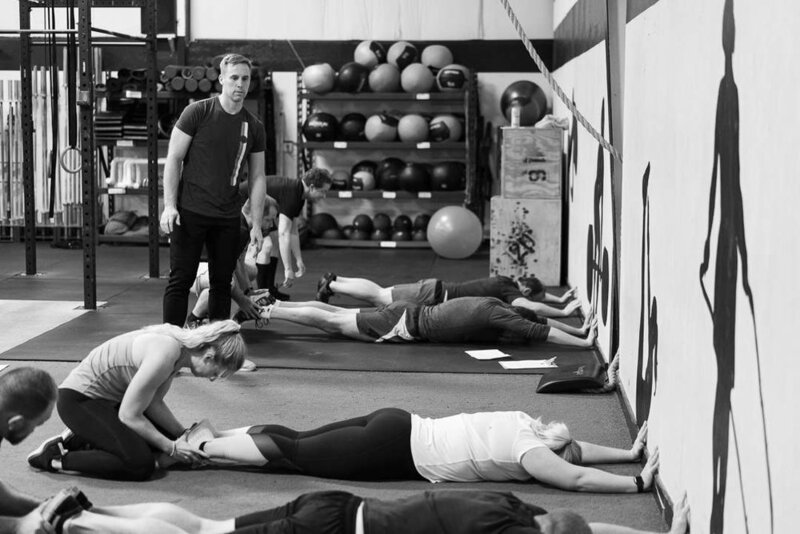 Our coaches and community here at PFD CrossFit will help you develop not only a sustainable training routine but a healthier lifestyle that can be adopted for the rest of your life. Contact us to get started today.